Start taking classes at Redford Karate and other studios! There are no upcoming “Cardio Fit” classes on this day. Wear loose fitting clothing – they will provide the bottled water. 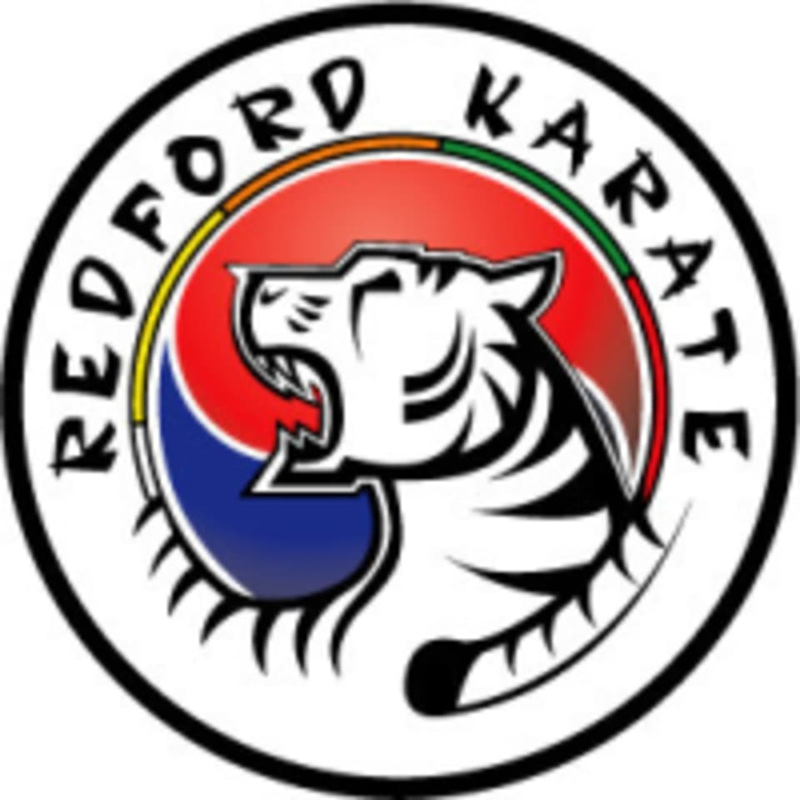 The Redford Karate Studio is located at 26153 Six Mile Road in Redford, MI.